Show that (cosmic order) OT what time it is! 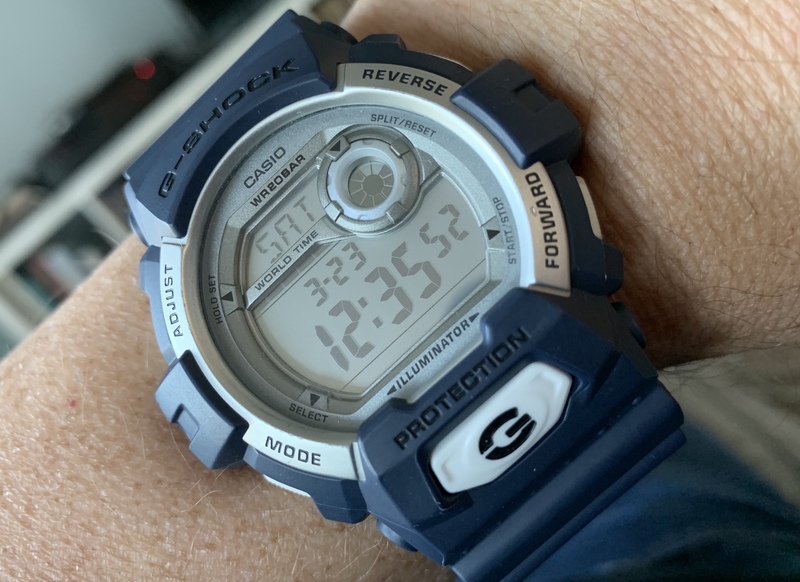 Does that Casio have onscreen waveform creation? Phase Distortion too I shouldn’t wonder. 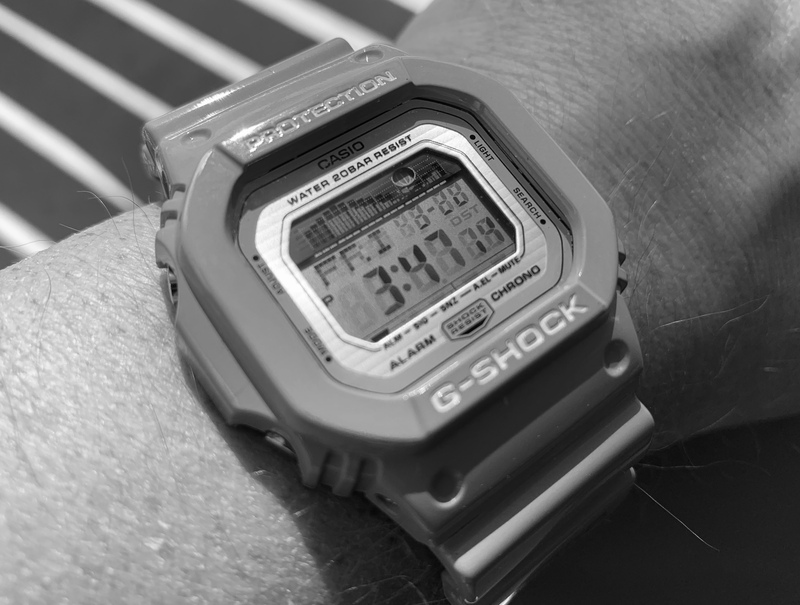 Dang it… I might just have gotten GAS for a watch. Stop. Buying. Machines. It’s a mantra I uselessly repeat to myself in the hopes that I will one day fill the God-sized hole inside my soul that only can be filled with music related paraphernalia. And, then I think about how awesome it is to be alive in this moment in time on this planet . I mean, there’s no sound in the vacuum of space since there is no atmosphere through which sound vibrations can travel. I think maybe I need to just focus my attention on the almost limitless options that my current machines provide. Seriously. Oh and I bought a keystep which is quite nice. Lately, I’m trying to concentrate my purchases on repairs or improvements to my existing setup. With that in mind, I bought one of these little fellows for my Ensoniq EPS. This is actually the second one I’ve bought in the past few months. The first, unfortunately was broken beyond repair. I couldn’t afford one of these back in 1988 when I owned my first EPS, and was forced to sample through what few effects I could afford at the time (Radio Shack ‘reverb’, Digitech sampling delay pedal and eventually a MIDIVerb III). 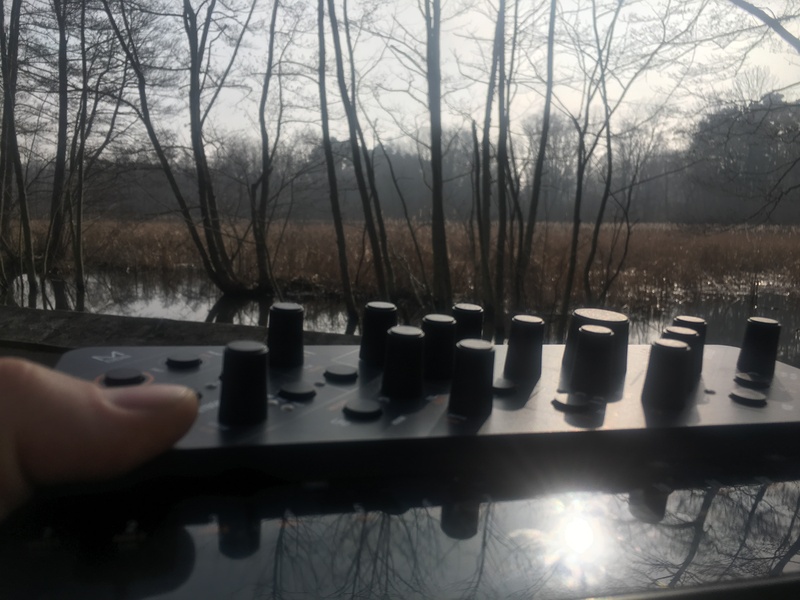 My intentions are to split out sounds from the EPS and end them through a Digitech sampling delay and a MIDIVerb III. Anyone wanna sell me a Radio Shack reverb? Anyone wanna sell me a Radio Shack reverb? I actually love that reverb. the Audio Damage plugin of it is excellent too. Me too. I was being quite serious. It also (inadvertently) makes a really nice distortion, something I didn’t think about until practicing at my then-drummer’s house (with future Gin Blossom Scott Johnson on guitar, actually). The drummer’s roommate (an awesome guitarist) came in and grabbed it off the top of my EPS and plugged in for a bit of a jam. The session fell apart, but I stopped bagging on that reverb after that! precisely why I love it! that’s funny about the Gin Blossoms dude. Scott was a super nice guy. He only played with us for a few rehearsals (and taught me the chords for “Venus In Furs”). This was well before he joined the Gin Blossoms. His then-band The Squares played some shows with us and were featured on a comp album my best friend produced. He was one of the best songwriters I’ve ever had the pleasure to hear. Great singer, too. I only saw the Gin Blossoms once - opening for The Mission in 1990. This was before Scott joined and long before they took off. They were filling in for The Wonder Stuff who cancelled last minute. I didn’t mind - I was there to see The Mission. I was so very goth. Latest purchase is Analog Heat. I am intending to distort. Mainly synths, as a send effect from my mixer. I just bought a Maschine mk3. It was an impulse buy. I already own Komplete 11 and never use it, so I thought this might get me back into it. Will set it up this weekend. But I own and use a Digitakt, Digitone, and Octatrack. Was it dumb to get the Maschine mk3? You’ll find out soon. You can always resell it. I use komplete 10 ultimate a lot. I put so many hours into battery, kontakt, and the compressor and EQ collection too. That solid state EQ and dynamics section is really good by the way. I got one over 18 months ago, didn’t really gel with it, got heavily into my DJS1000 and strangely back into Ableton which I’d used for years until distracted by maschine… and then on whim a few weeks ago got it back out , patched it back into the rig and started using it again. Can now see a real role for it , does chords lovely imho, will use it as another riff or beat generator for projects . Does it have Song Mode? 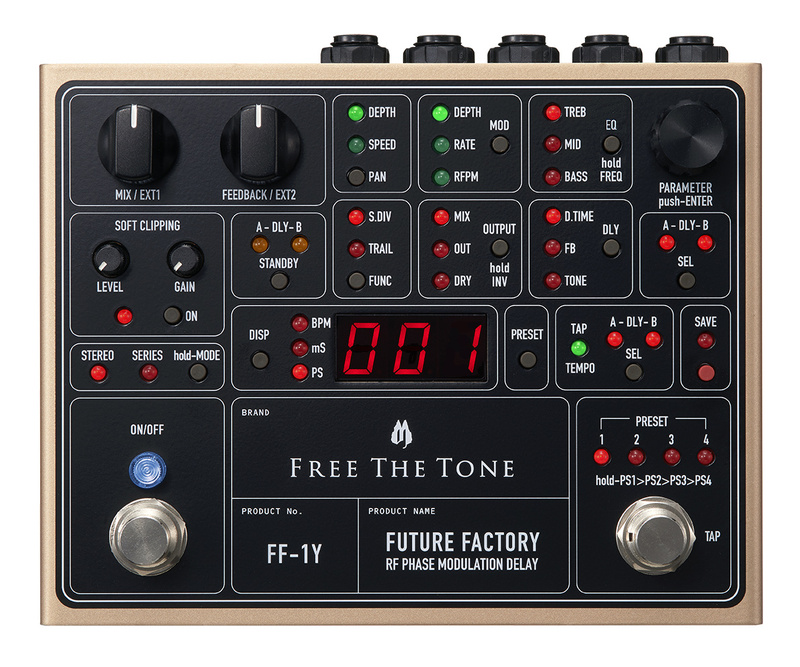 Free The Tone Future Factory delay for my guitar. In pursuit of another great delay pedal for my guitar.